City Council Members Mark Levine and Margaret Chin recently announced support for a bill that was first drafted by Sen. Brad Hoylman five years ago, which would place a yearly surcharge of 0.5 percent to 4 percent on secondary residences, also known as pieds-à-terre, worth more than $5 million. The tax would be part of the state budget for the fiscal year starting April 1. The impact of the tax was calculated using a standard financial measure known as the net present value, added up the current cost of a stream of 30 years of future tax payments for each property. The tax hit homeowners would face under the new bill for the next 30 years could trim the value of the average mansion priced at $25 million or more by about 46 percent; the value of homes selling for between $20 million and $25 million would fall by 26 percent. The tax burden on properties valued at $25 million comes to an average of $846,000 for each, with the highest being about $8.97 million a year for Ken Griffin’s pad. 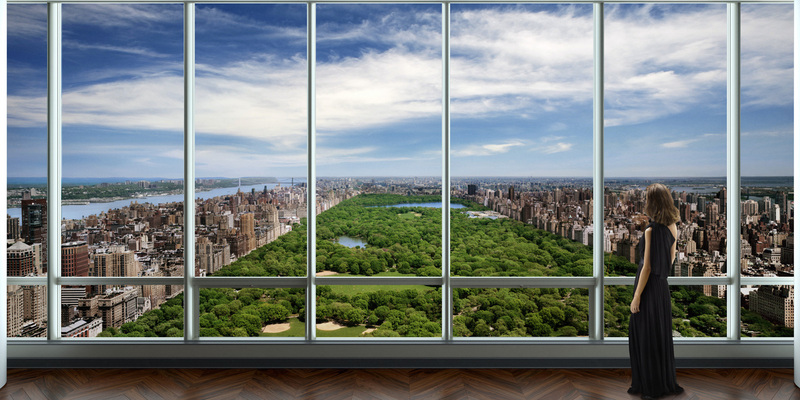 Michael Dell’s 90th-floor penthouse at One57 would be asked to fork over more than $3.3 million a year based on the $100.5 million purchase. 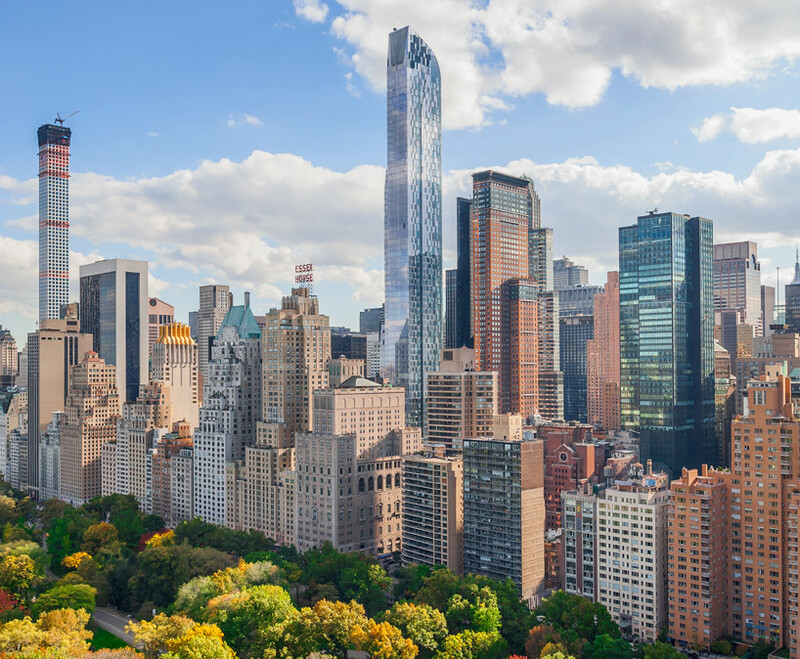 On that same building’s 75th floor, a unit purchased for $90 million by investor William Ackman will face a bill of more than $3 million based on the purchase price. A $77.5 million duplex unit at 834 Fifth Avenue owned by Len Blavatnik could face a tax that tops $2.4 million. 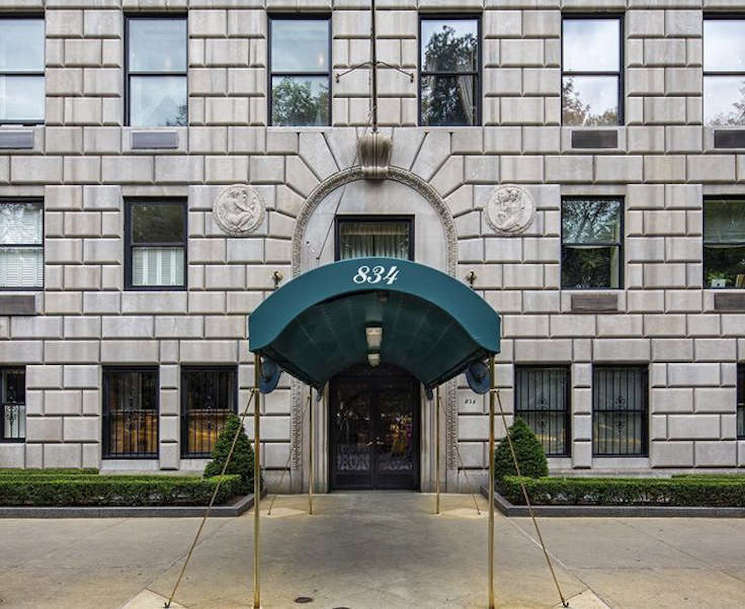 The billionaire owns two pricey-co-ops on the avenue; the one at 834 Fifth was the most expensive co-op sale in Manhattan in 2015. 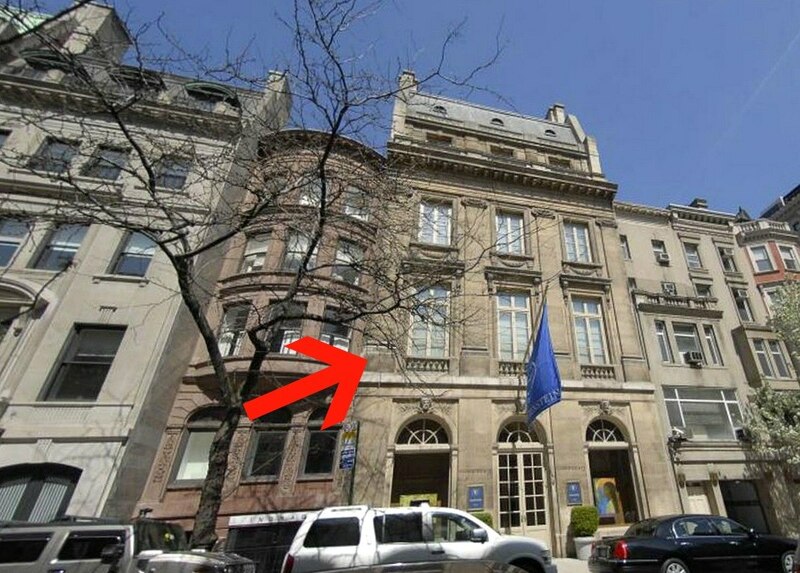 Blavatnik also broke the city’s record for the most expensive townhouse after paying $90 million for an Upper East Side mansion at 19 East 64th Street last year. 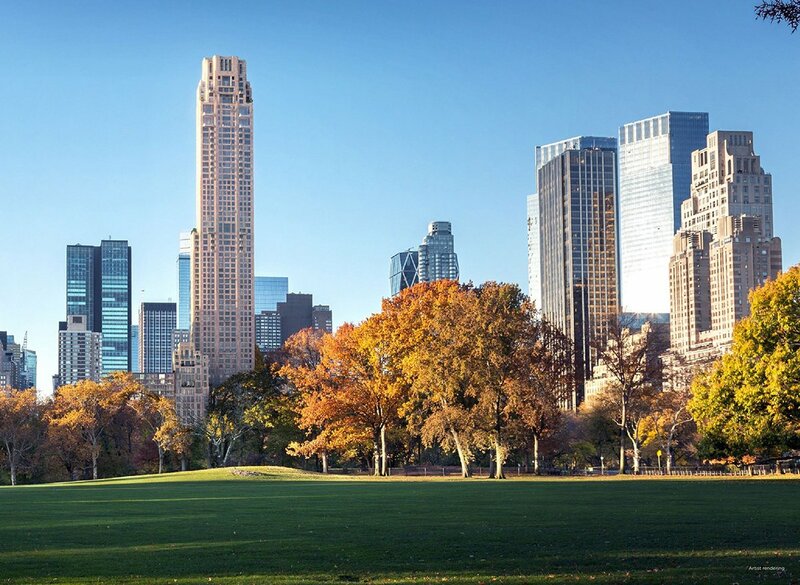 The tax plan would also include second and third homes of New York City residents and any home listed as being under corporate ownership (even if the owners use it as a primary residence). The Journal’s analysis projects that the tax would raise a total of $471 million from corporate residences, half of which would come from about 280 properties worth $25 million or more. 923 property owners with apartments valued below $6 million would pay a total of $2.1 million annually. Players with a stake in ultra high-stakes residential real estate–i.e. the real estate industry and a handful of owners–have been lobbying against the bill; there has been a proposal to drop the annual tax in favor of a one-time transfer tax.